Aurora Ontario Canada is one of those special small cities or towns that’s blessed with a great location, warm community, and a special character. It’s more than a place of expensive homes and luxury cars however. 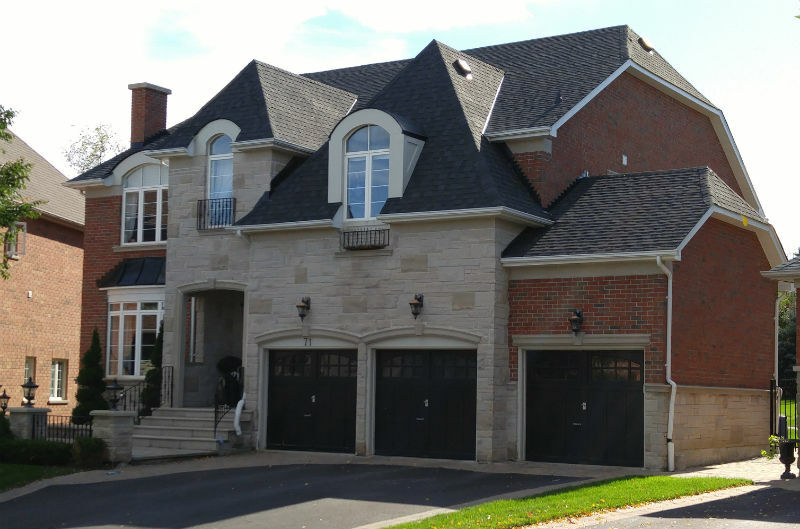 If you’ve never heard about Aurora ON, you’ll discover here and in the Aurora Newmarket Real Estate Outlook page that it’s a wonderful place to live whether in one of the gated communities or open neighbourhoods. There are townhomes, houses and mega-sized million dollar estate homes being built. Here’s the first of 3 photo galleries of Aurora homes. Click here for Aurora Gallery 2 and Aurora Gallery 3. 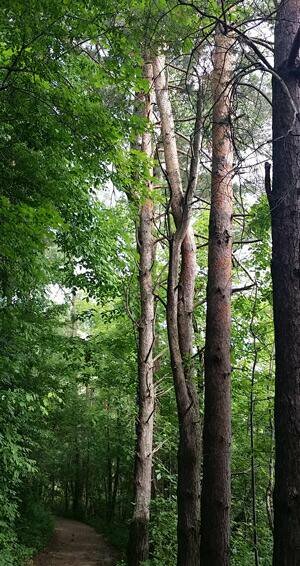 As you’ll see below, there’s a plentiful number of potential resale luxury homes for sale. The availability of new homes for sale in Aurora or nearby Newmarket is constrained. This is why the prices of property and homes in Aurora are jumping at the rates you can see in the TREB stats below. Although Vaughan and central Toronto have higher average prices, it’s the scarcity of stock in this community that will drive prices much higher. 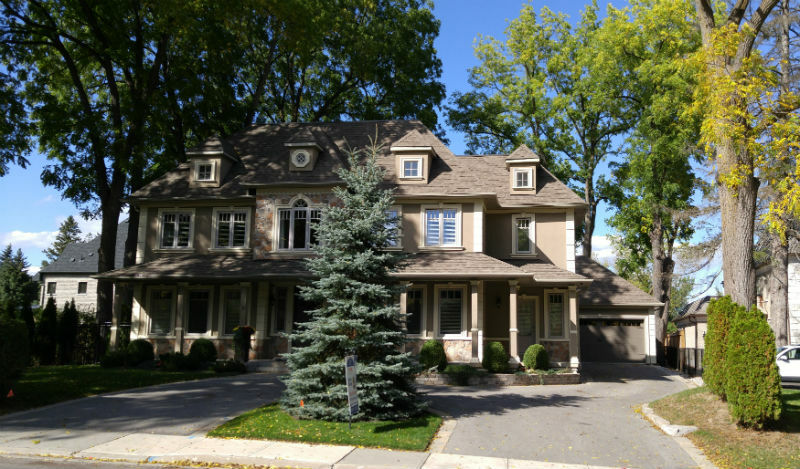 The influx of new residents and residential services and improvements to highway 404 and local roads is drawing more attention to the area, making the Aurora and Newmarket housing forecast very bright for buyers and sellers. Although the Ontario government is attempting to suppress growth, this train is in motion. Local schools such as St Andrews Academy and Pickering College are drawing foreign buyers who are hoping to have their kids educated here and where they can live themselves. 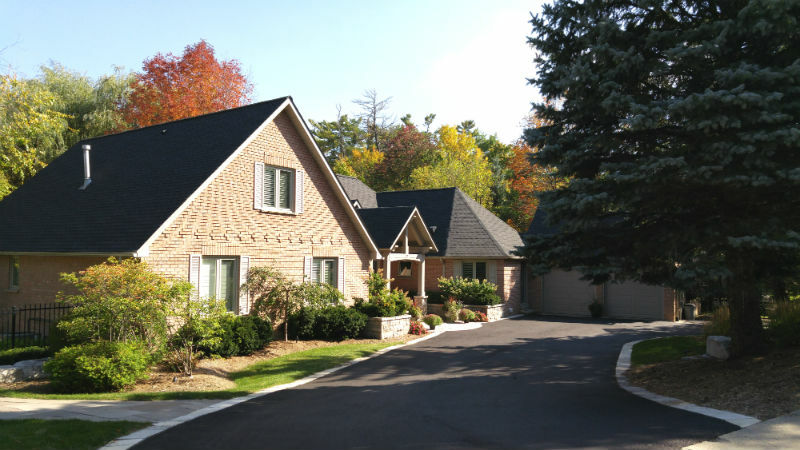 There’s probably no where in Southern Ontario that offers the amenities and lifestyle you’ll find here. The town of Aurora (population 60,000) is fortunate to be close enough to Toronto, Markham and Richmond Hill to allow residents to work in the city, while being far enough to enjoy the wonderful small town life close to rural recreation areas. It’s the character of the community and people that make it even more special. 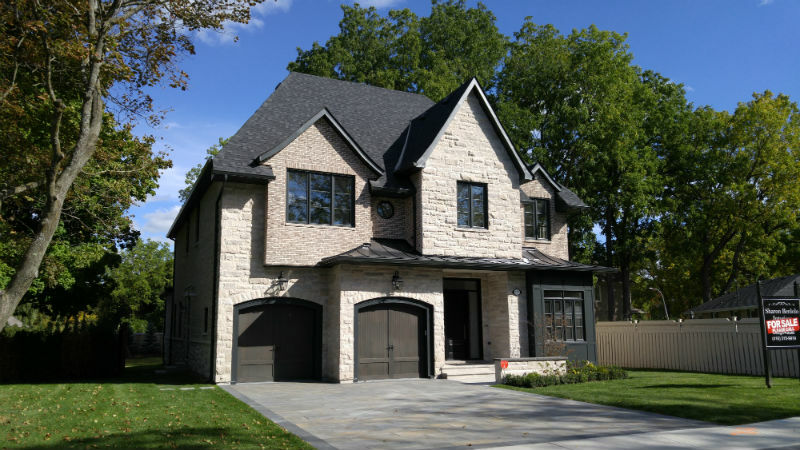 It’s one of the most affluent communities in the North Toronto region with an Average household income of $146,160 and more than 1/4 of households in Aurora have income above $150,000. 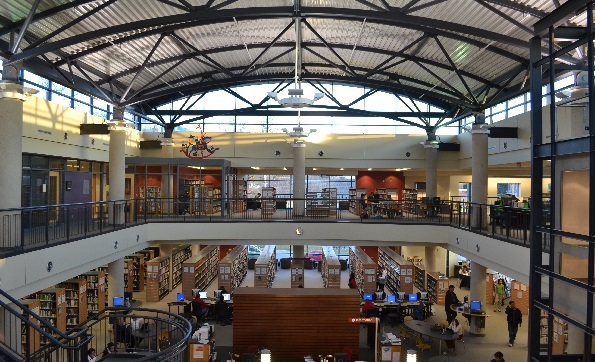 It’s about the lifestyle: The Aurora Library and the neighbouring Aurora Arts and Culture Centre are a great way to view the works of talented Aurora area artists. Eva Folks has a very unique style and subject for her artwork as seen below. And there’s more in the arts to celebrate here in Aurora. 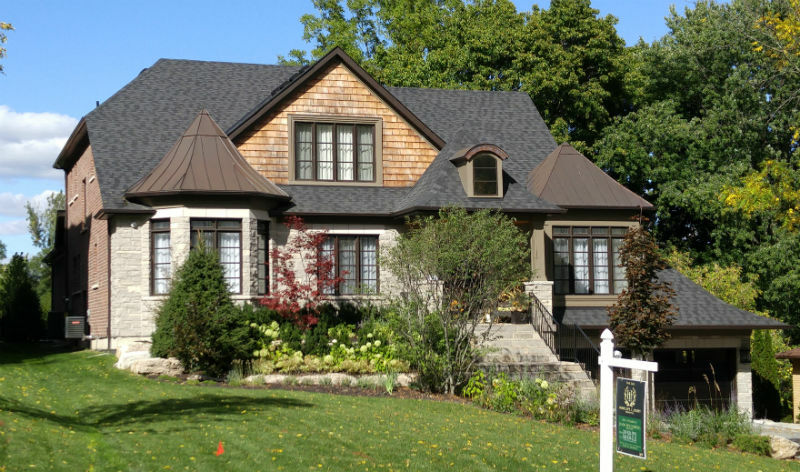 It’s the convenience and character of Aurora has made it very attractive to residents of Toronto who are eager to sell their home for premium prices and move north to one of Ontario’s finest communities. Available land in Aurora is at a premium which is why the average price of a home sold here is above $1,200,000. Regardless of the fast rising prices, wealthy home buyers and their families want to live in Aurora and there are still plenty of older properties which can be developed. Some of the luxury homes and mansions being built are spectacular as you’ll see in the Gallery of Aurora Homes below. In September 2016, the average selling price of a detached home reached $1,270,582. Currently, there are 64 active listings but with average DOM at 10 days, they won’t last long. Homes sell themselves here. Only the city of Oshawa has a comparable low DOM. 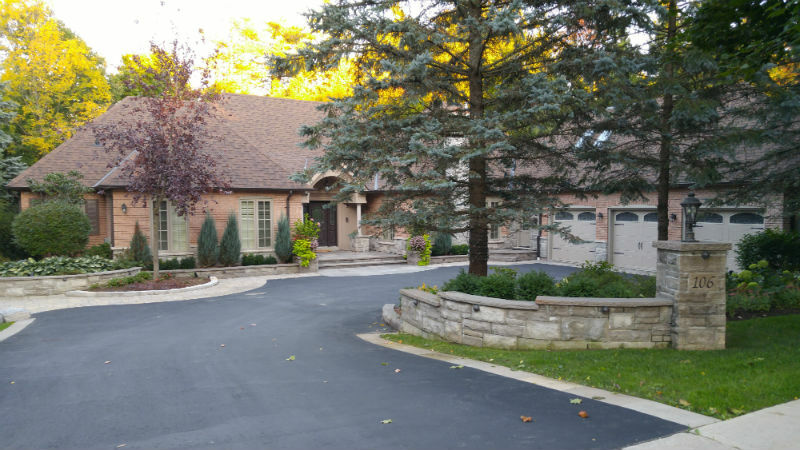 Why Buy a Luxury Home in Aurora? Why Aurora? It’s simple, the lifestyle is great. 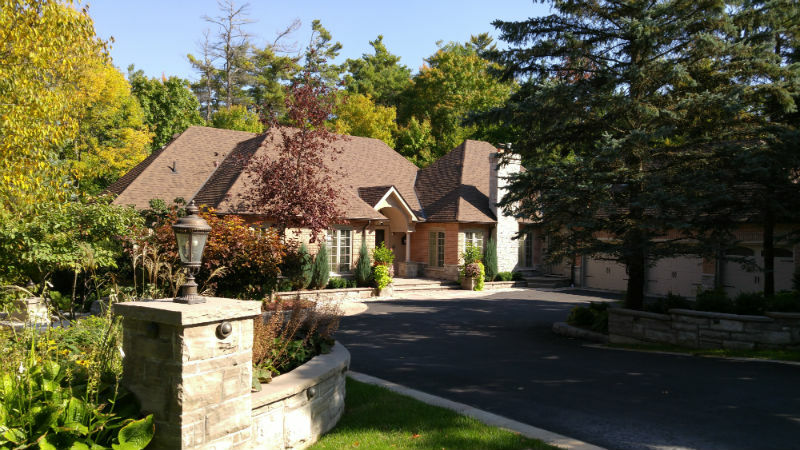 There are plenty of places to shop and eat, lots of convenient grocery stores, plenty of parkland and trails, and there is access to best features of York Region, Durham Region, and south Simcoe County. The area just east of Aurora is the trail and bicycle riding capital of Canada. 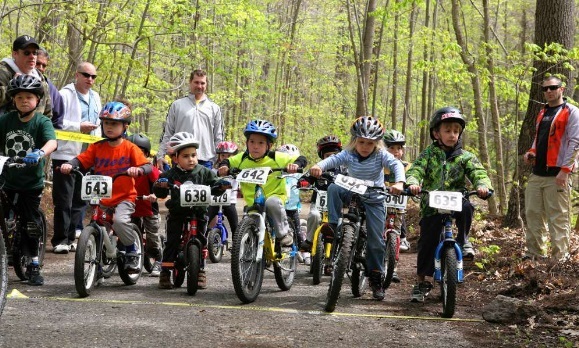 Only half an hour to the east is prime mountain biking terrain in the Durham Forest (Olympic training park) and Lake Simcoe and Cooks Bay are 20 minutes north with plenty of boating, fishing, and beaches. And 5 minutes south, residents can be at Lake Wilcox with its leisure and boating opportunities. It’s the home of the Richmond Hill Rowing Club and has recently been the site of a complete waterfront development upgrade. 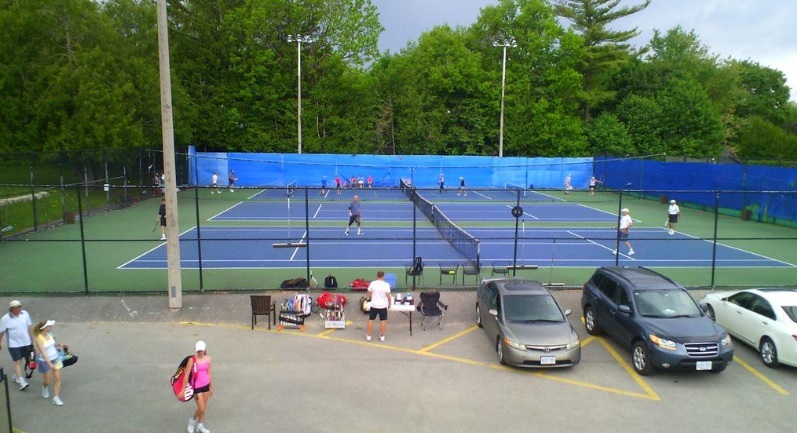 Aurora offers plenty of sports and recreation facilities with 3 major complexes housing hockey arenas, bmx biking park, baseball fields, indoor soccer and tennis domes, and miles of amazing hiking and biking trails. If you’re active person, you’ll love the opportunity of a fitness lifestyle with or without fitness centres. You’ll be surrounded with optimistic, highly educated people amidst a town with endless activities. Your kids will love it here. Those of you who love to play golf will be overjoyed with the number of high quality Aurora Golf courses nearby including the St Andrews Valley course. The Aurora Highlands and the Glenway Golf Clubs have recently been converted to luxury home developments and has contributed to availability and the fast rising rate of average selling prices here. Upper Canada is a leading regional fashion mall in Newmarket with 200 retail stores on two levels. Aurora and the nearby cities of Newmarket and Bradford are accelerating new business opportunities for newcomers and entrepreneurs. Since more business is done online, new companies are seriously considering setting up businesses in the Aurora area, which is already home to the billion dollar Magna auto parts manufacturing company (Magna’s move to King is postponed to 2020). The region is young and vibrant and nearby city of Newmarket is drawing new tech companies to the area. It’s still a bedroom community of North Toronto, however with the huge housing developments in the area, the potential for new business basing itself here is strong. 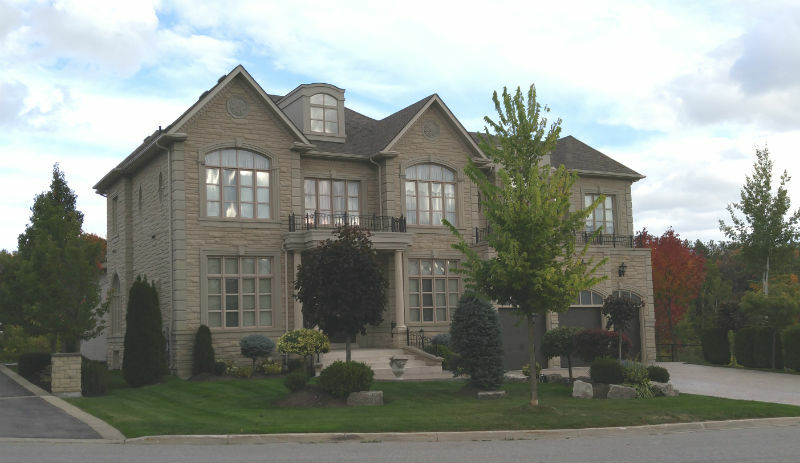 Huge detached housing developments being constructed on the west side of Newmarket and Bradford along with the east side of Aurora and Newmarket are drawing in hundreds of new families, many of whom are reasonably wealthy. Typical starting prices are in the $700,000 range. The growing number of Asian newcomers shows the area is gaining considerable visibility to Toronto Asian buyers as well as foreign Chinese buyers who may be avoiding the Vancouver region and its 15% foreign buyers tax. Here’s some eye opening stats on how single detached home prices and listings have changed in the last 12 months in the Aurora/Newmarket/Markham/Richmond Hill area. 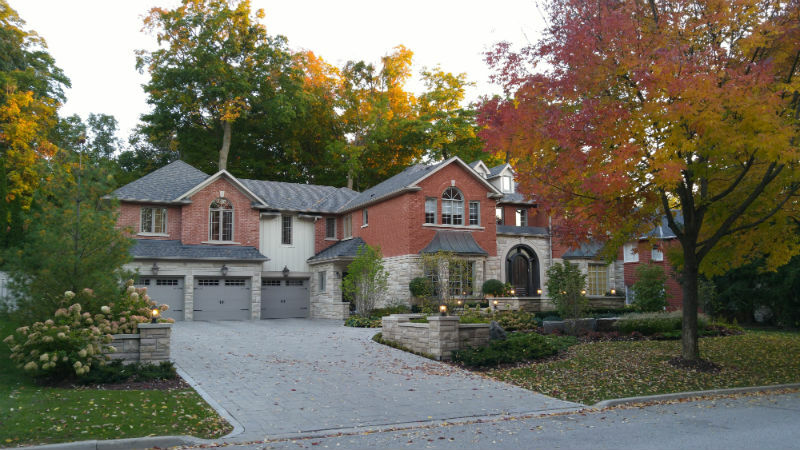 Aurora has some of the most prestigious homes in the North Toronto area and the region just East of Aurora is home to mega million dollar type homes and beautiful landscapes and scenery. 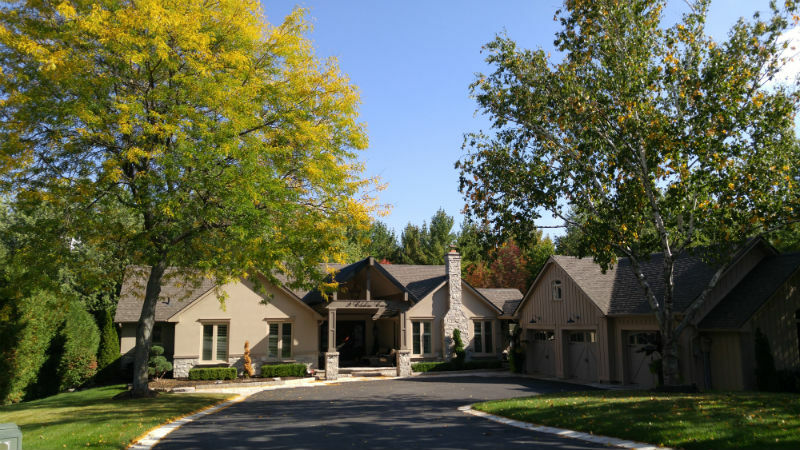 Have a good look at some of Aurora’s finest custom luxury homes to date. These homes are within the town boundaries. Most are located on or near Kennedy St, Treegrove Circle, and Woodland Hills Blvd, and the south end on Van Dorf Sideroad. This $10 million dollar home was sold recently. It was the subject of a Vancouver Sun article. I walked and jogged by this home daily on Treegrove Circle and this was a major renovation. The results as you will see were spectacular. Quite a contrast in styles and colour and it’s nestled in Aurora’s finest neighbourhood. 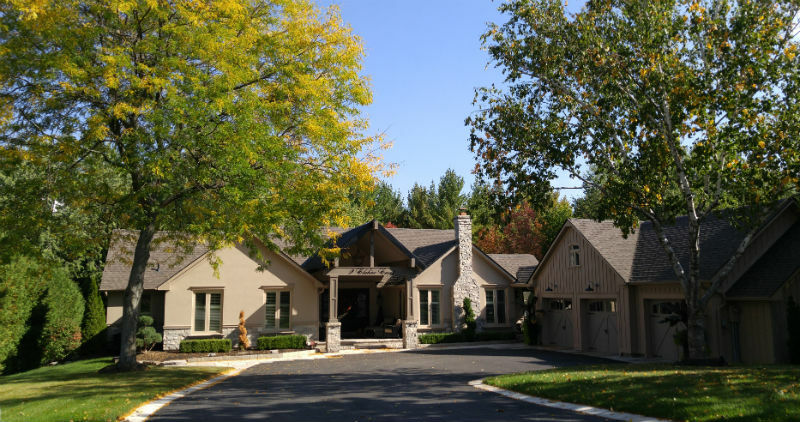 35 Adena Meadows Way is listed at $4,800,000. See more at . Screen Capture courtesy of Realestatefinehomes.com. 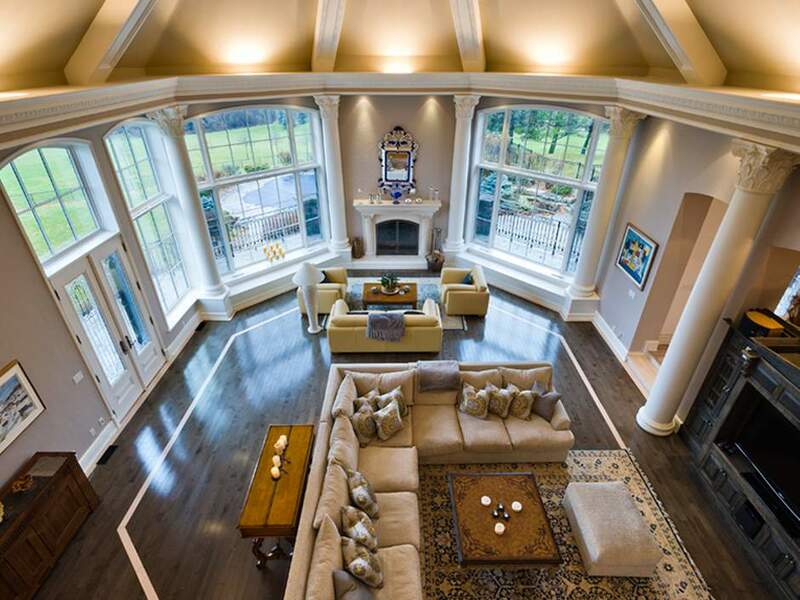 See even more beautiful Aurora Luxury Homes. Finding the right real estate marketing professional isn’t easy. Given the need for expertise in web design, content strategy, content design, SEO, conversion optimization and social media engagement, how can an marketing agency or freelance consultant possibly deliver on all fronts?